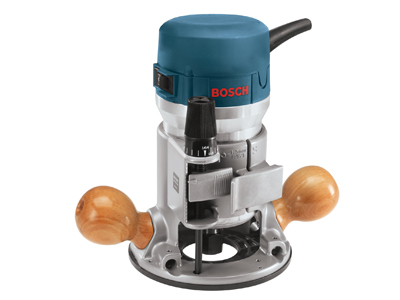 Often copied but never equaled, the Bosch 1617 revolutionized the mid-size fixed-base router category: designed for a broad range of routing applications. 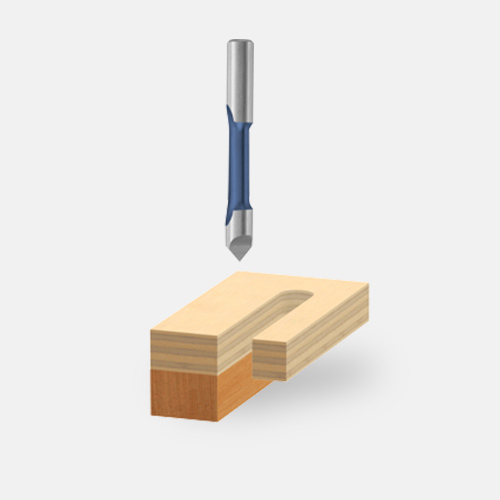 The versatile 1617 was the first router in its class to have a 2.0 (Max.) 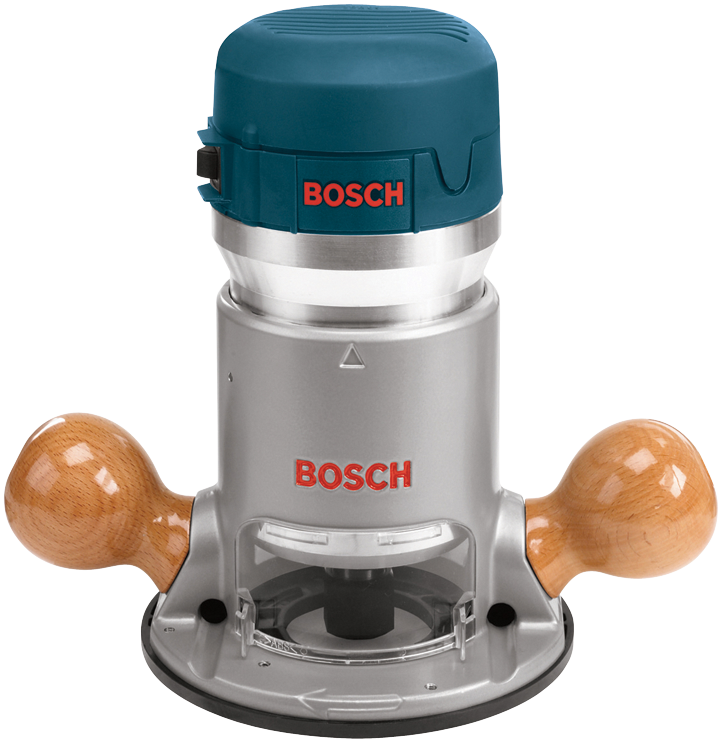 horsepower rating, linear depth adjustment and numerous other routing innovations the powerful 11 Amp motor with its rated speed of 25,000 RPM handles tough routing jobs. 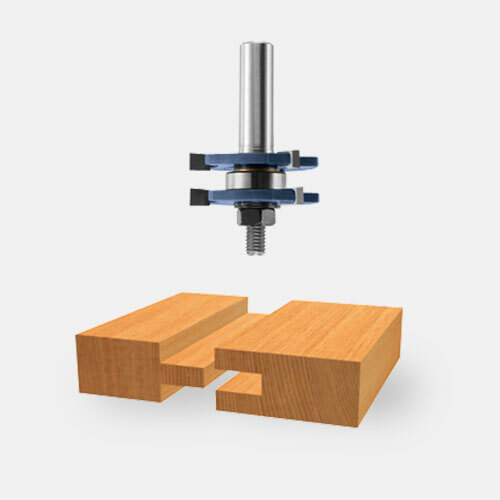 The unit’s RA1161 fixed base features a quick-clamp system for fast, tool-free depth adjustments, and its linear microfine bit-depth adjustment system allows for accurate depth adjustment over the depth range of 1-5/8 inch. 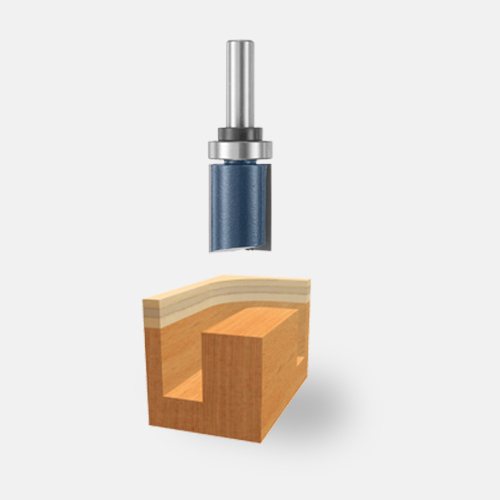 because the motor isn’t rotated during depth adjustment, (as it is on dated depth adjustment systems on many older routers), the horizontal location of the bit within the subwoofer or optional Templet guides remains unchanged. 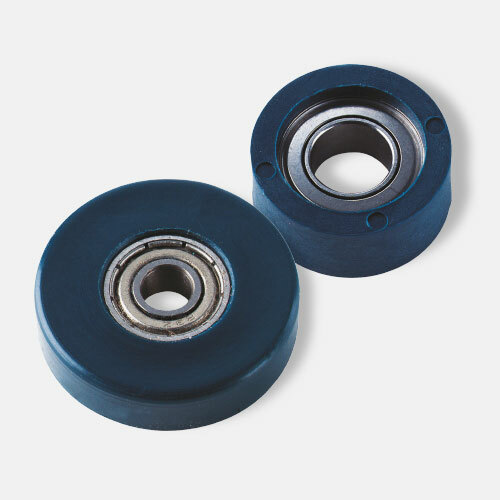 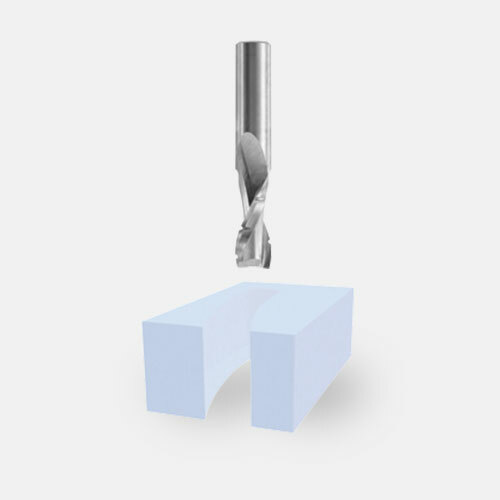 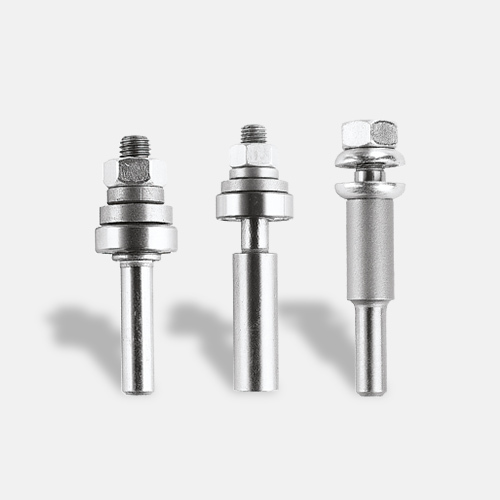 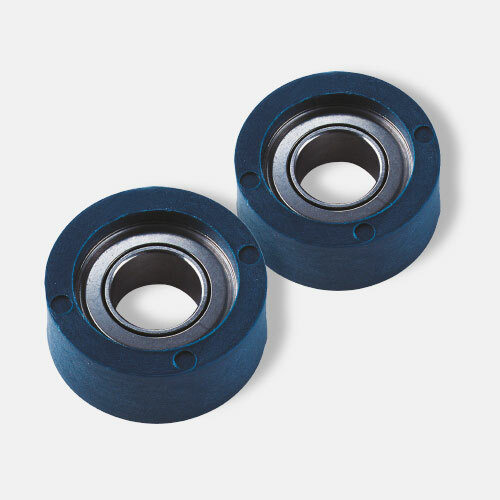 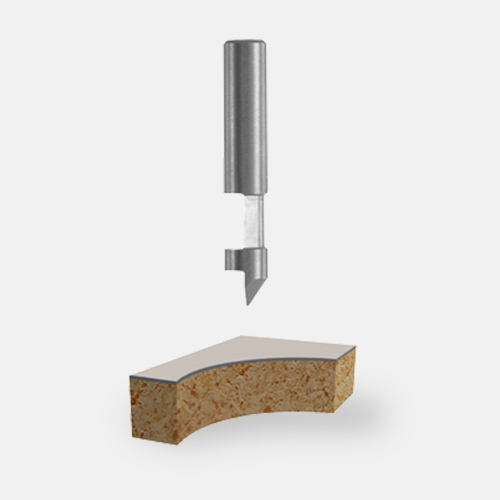 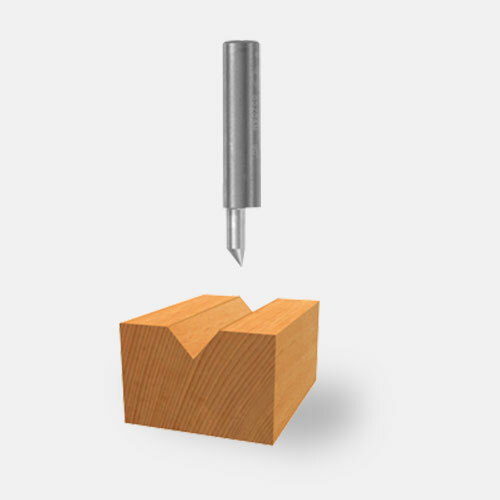 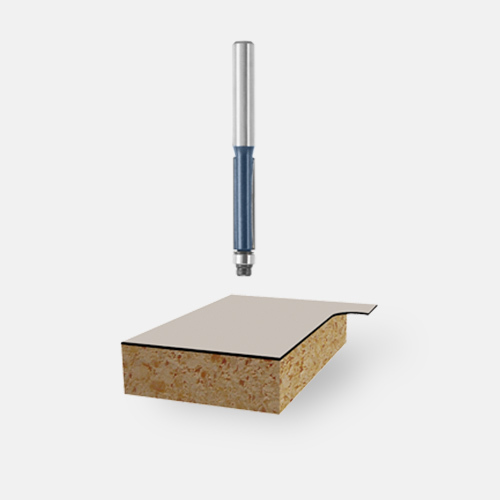 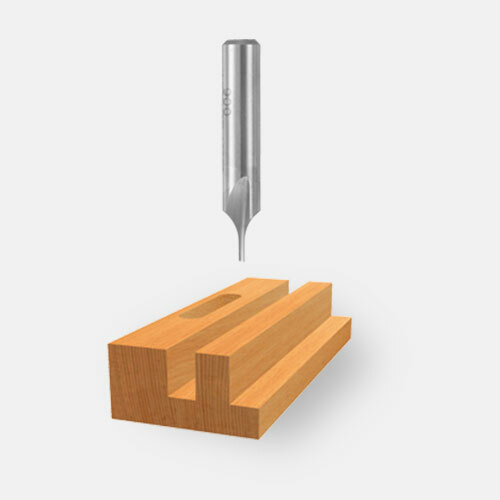 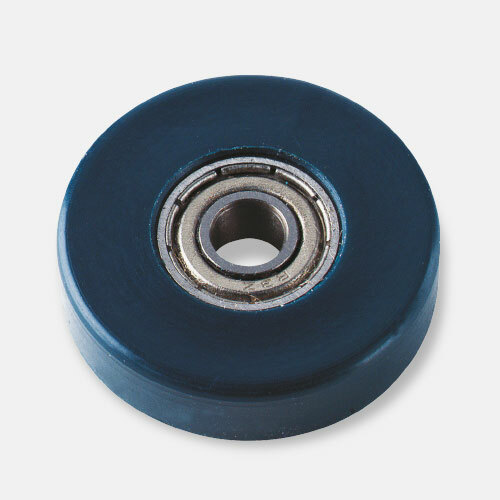 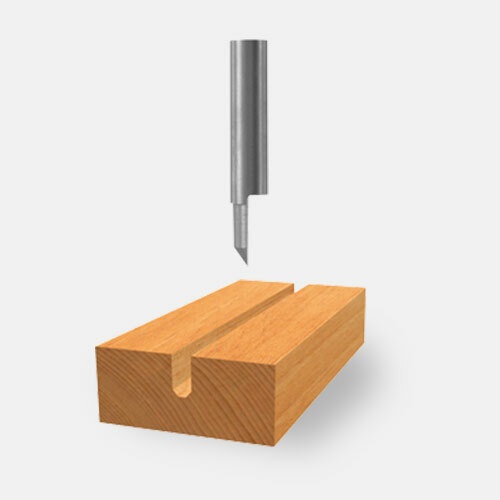 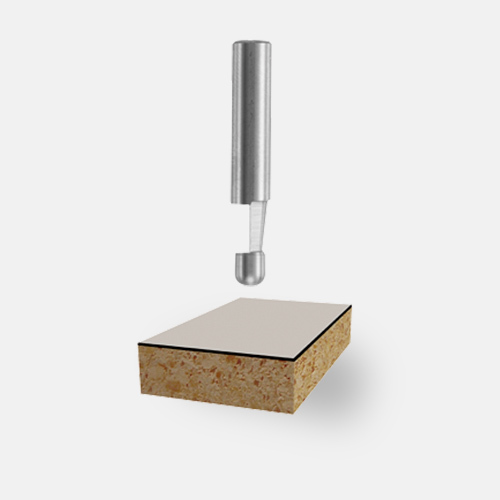 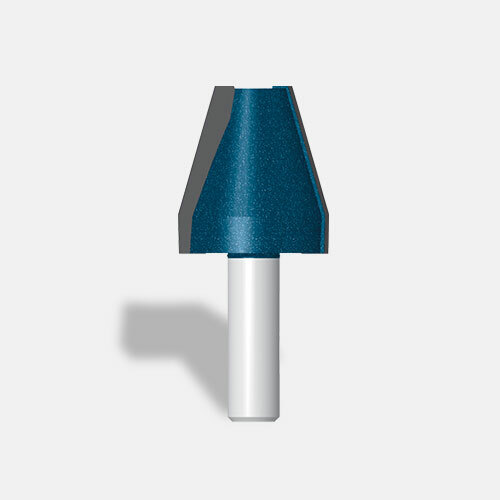 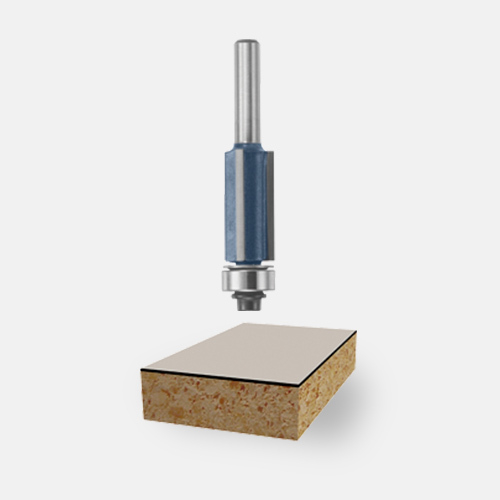 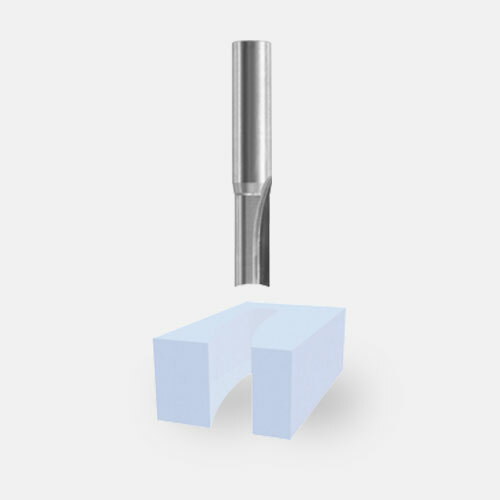 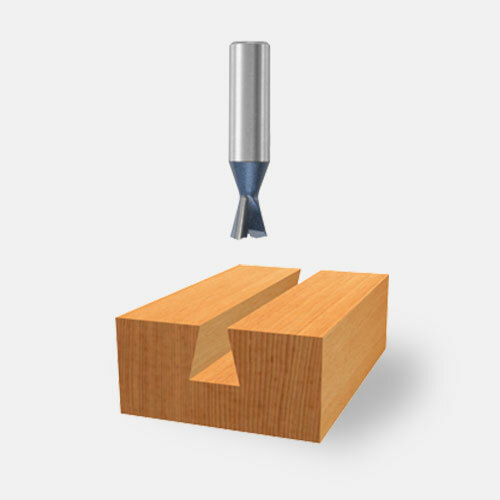 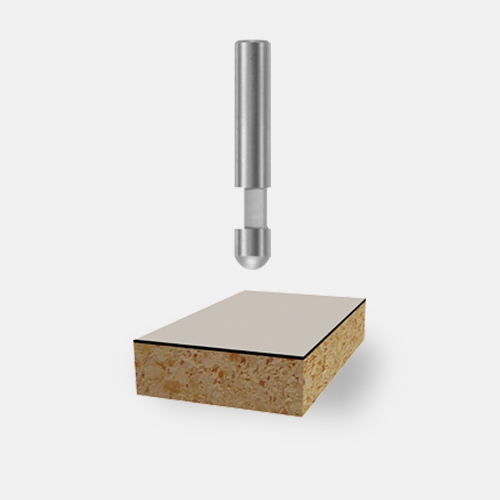 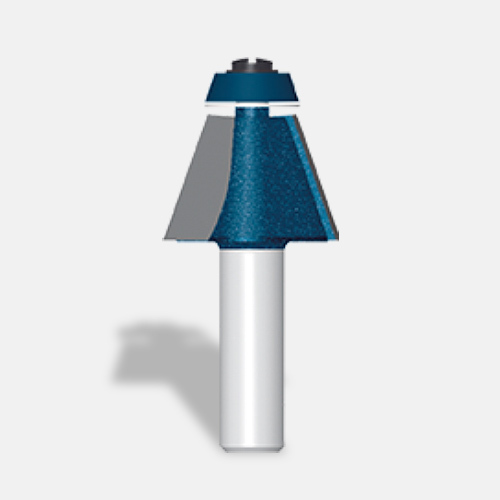 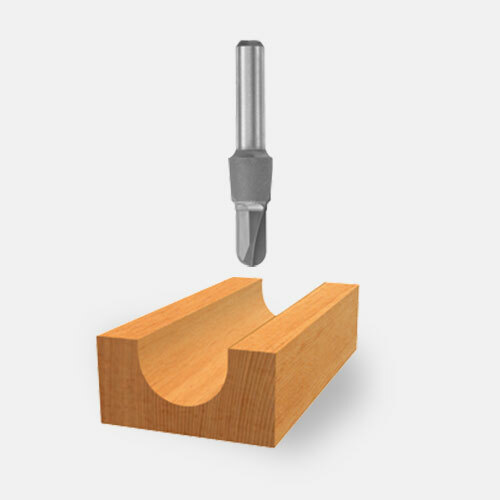 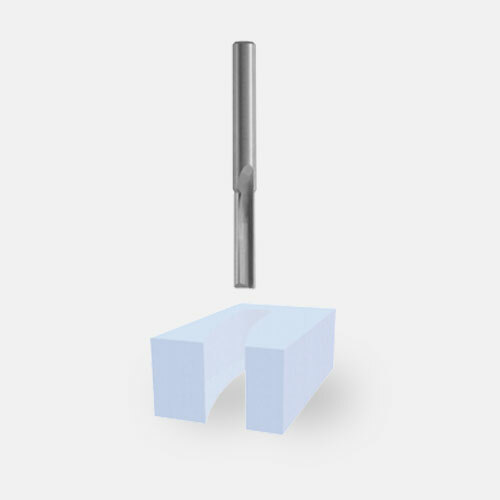 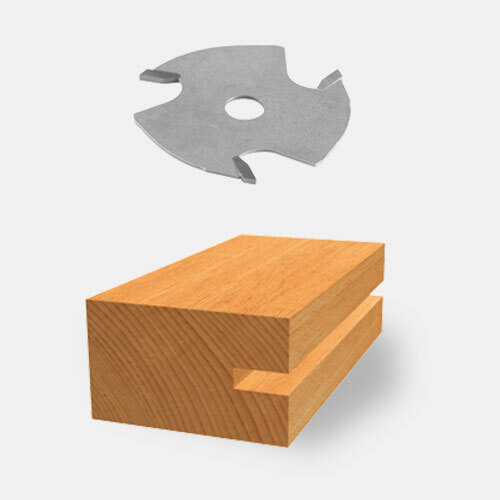 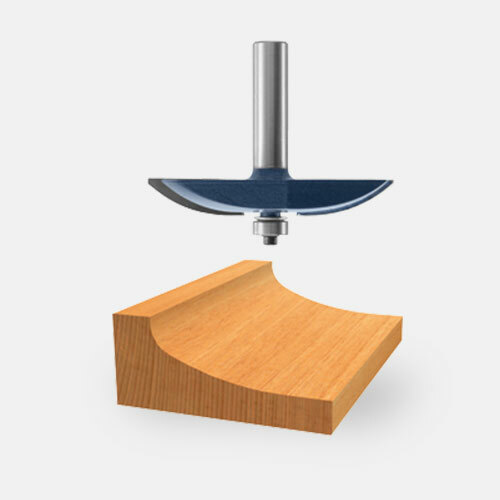 Moreover, if necessary, this precision centering design allows the sub-base or optional template guides to be re-centered around the bit, making it easy to keep the bit on the intended cutting-line when using guidance devices such as jigs and templates. For router table usage, the RA1161 includes threaded table-mounting holes in both the Bosch 4-hole pattern and the common 3-hole pattern. 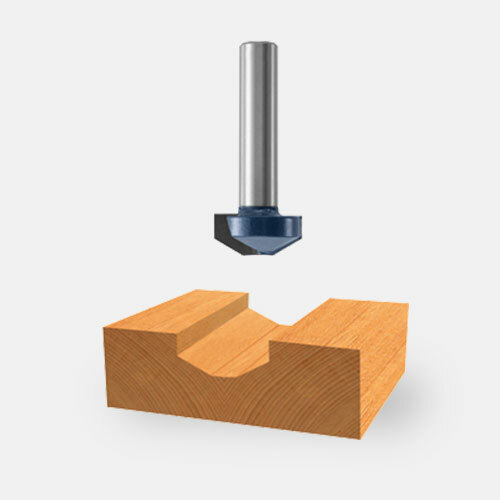 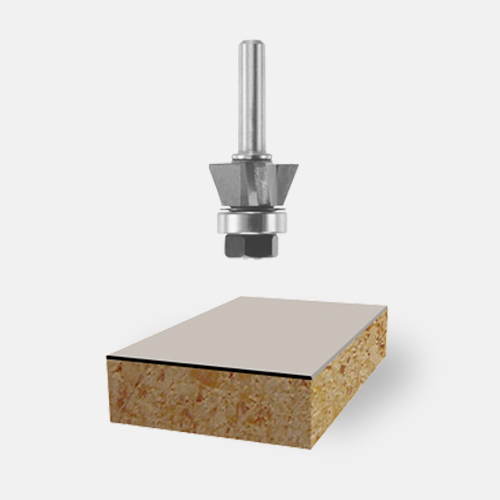 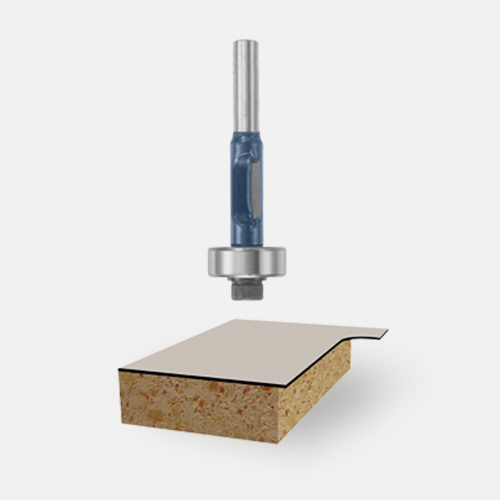 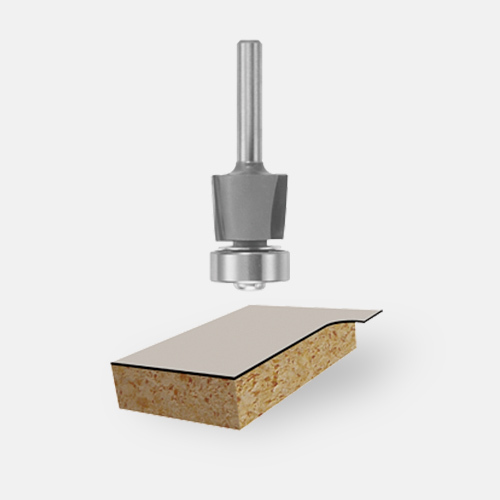 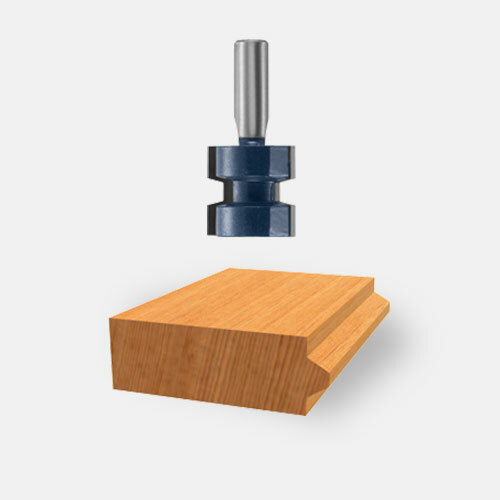 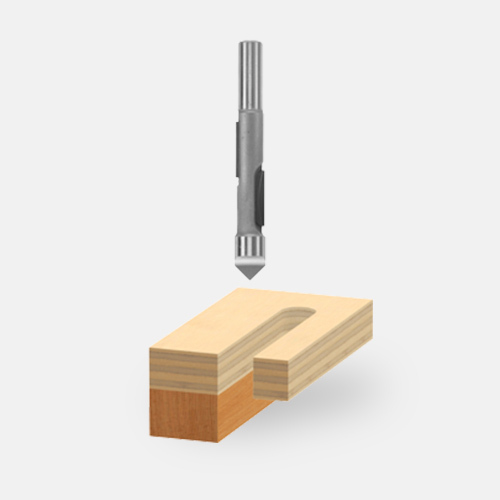 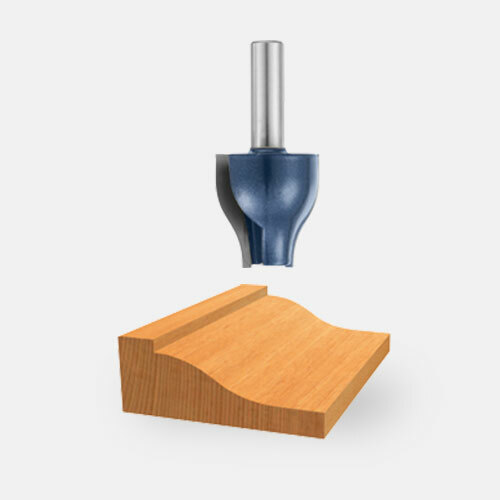 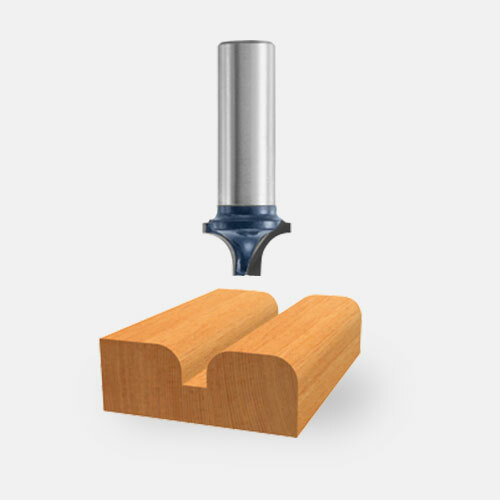 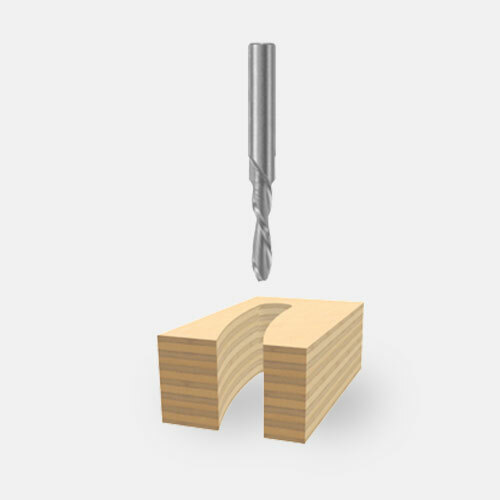 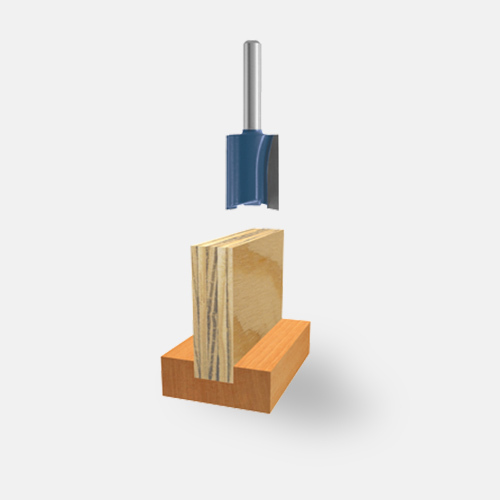 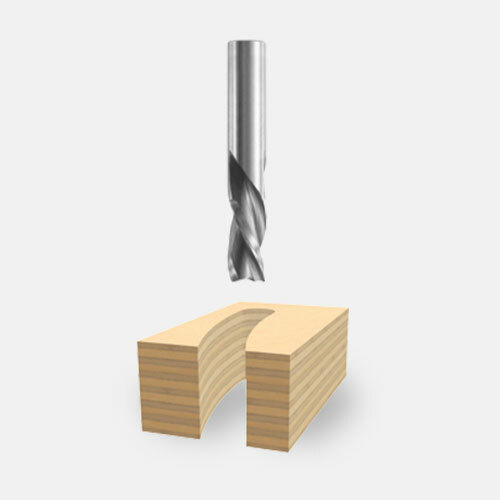 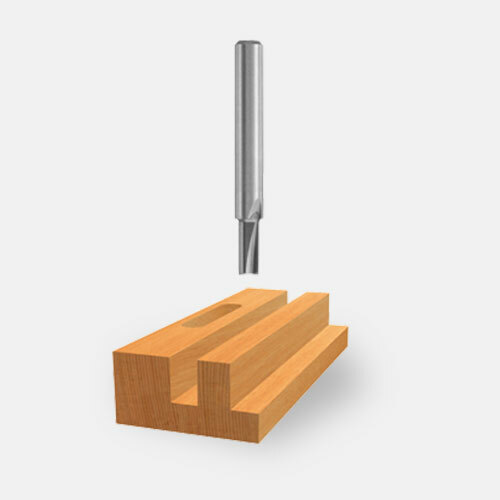 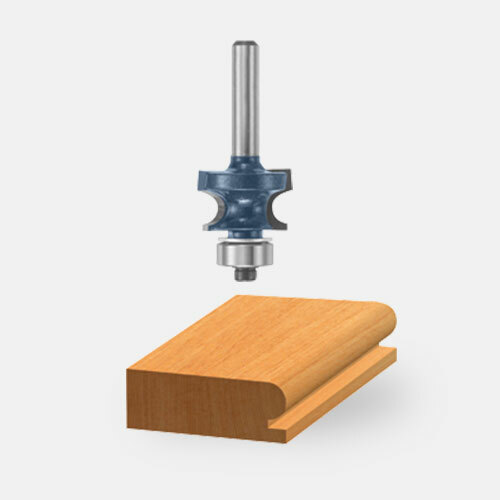 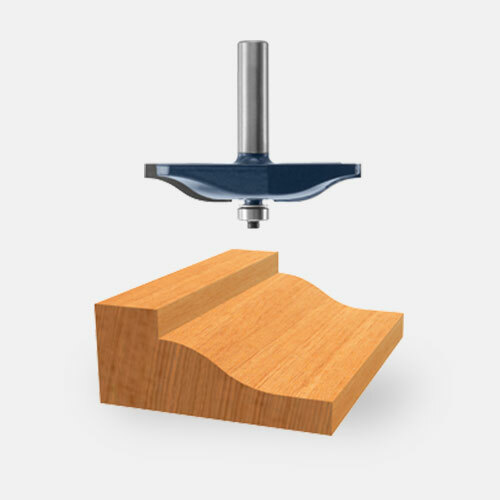 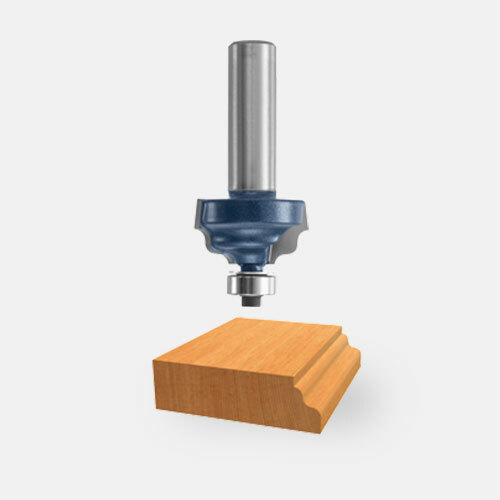 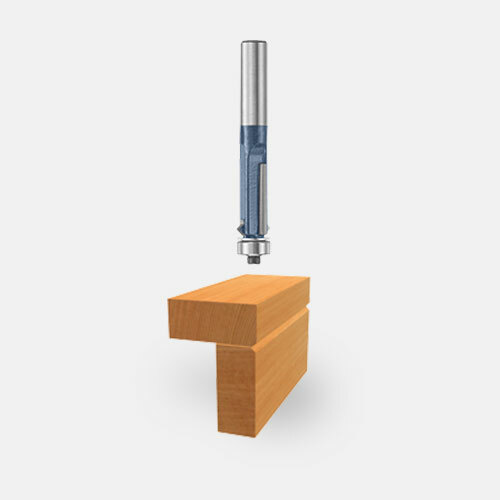 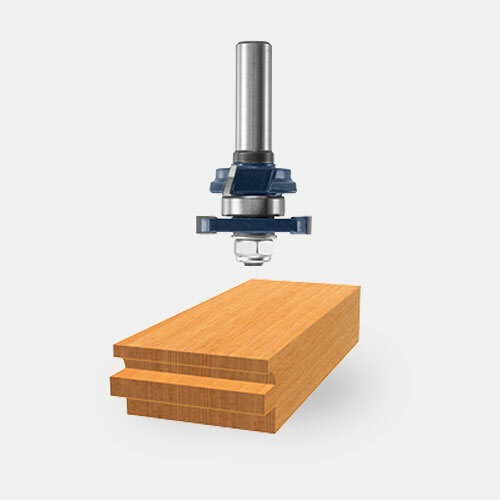 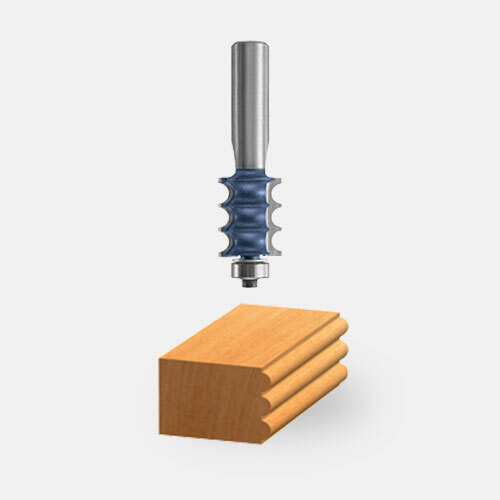 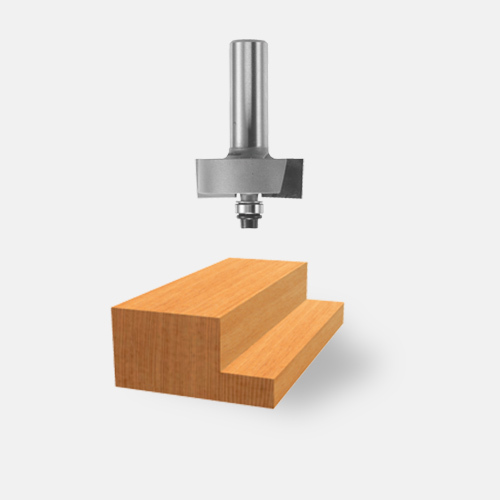 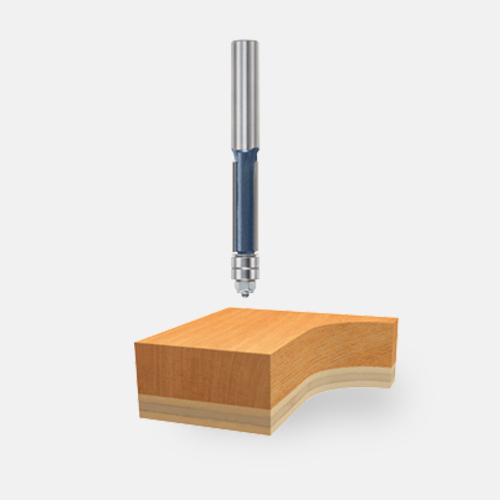 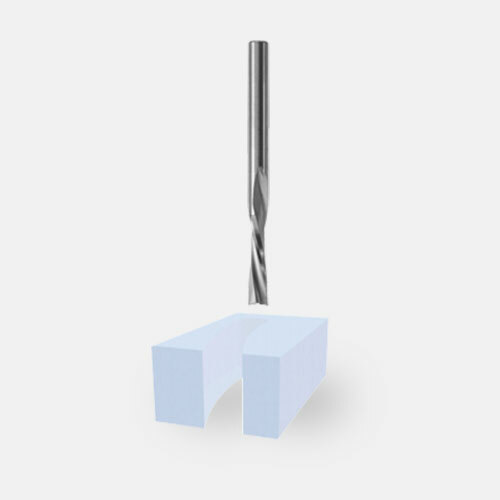 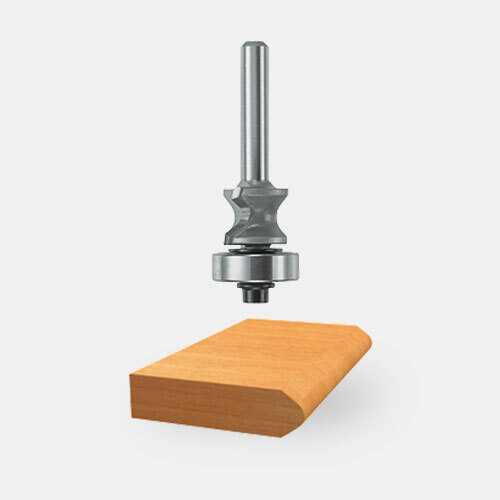 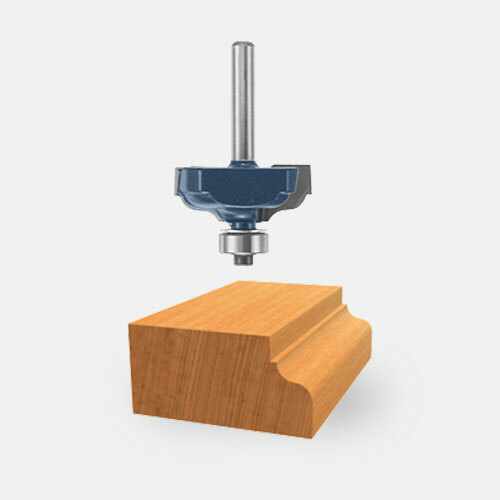 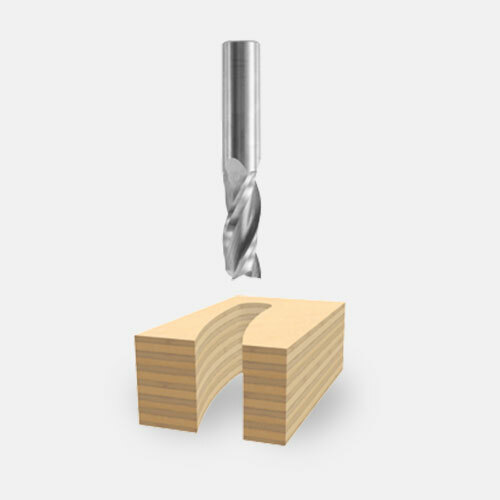 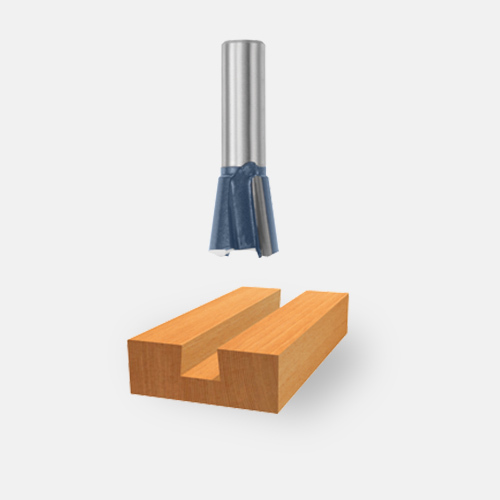 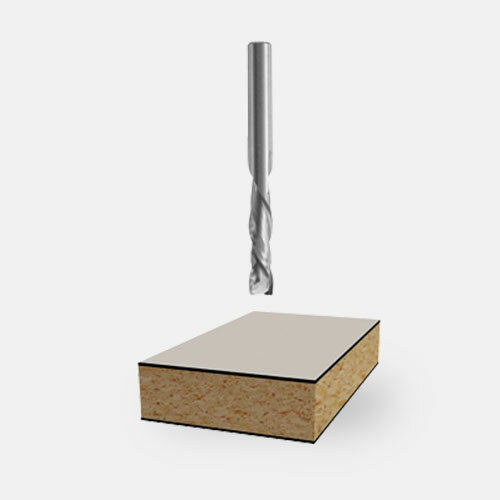 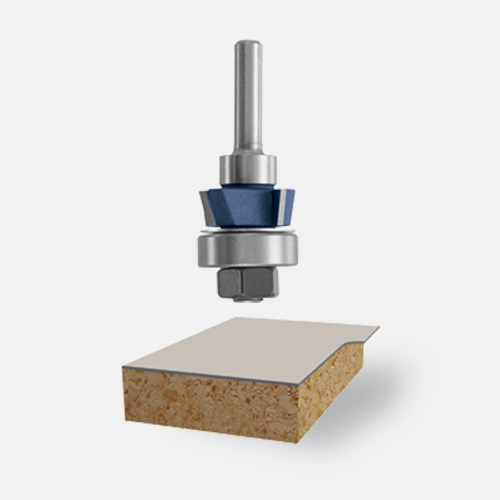 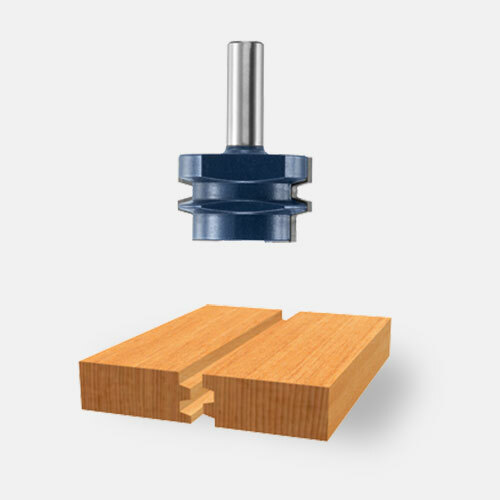 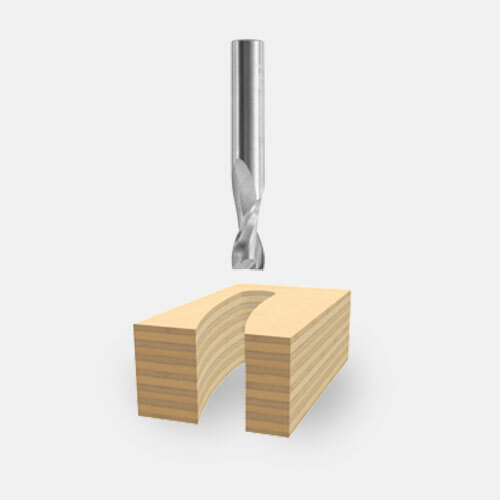 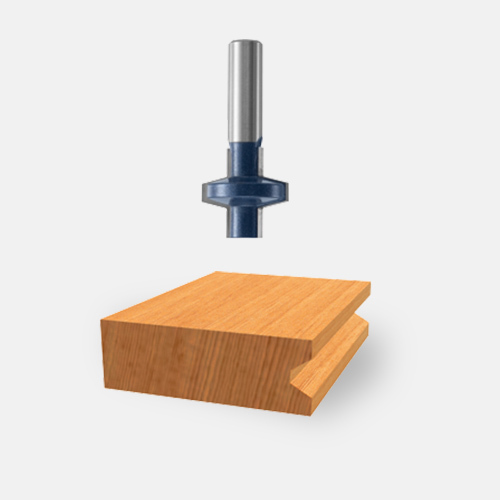 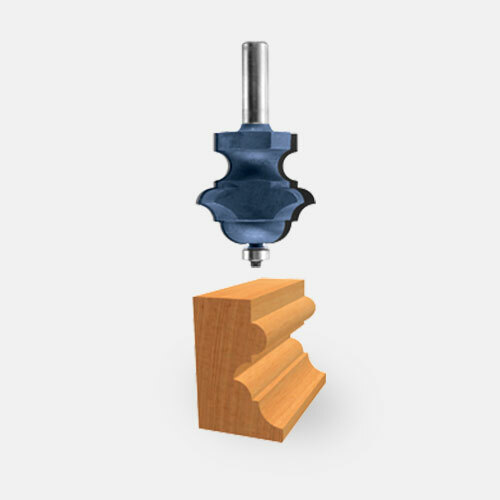 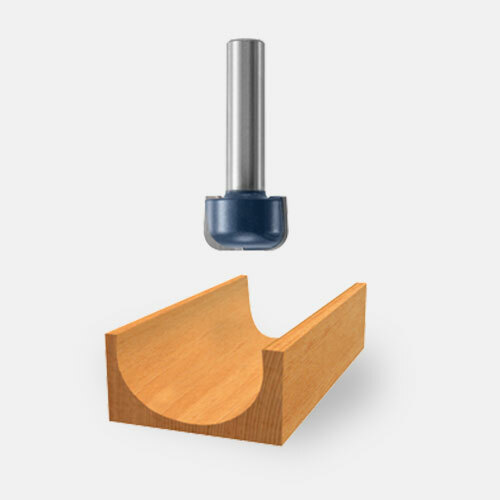 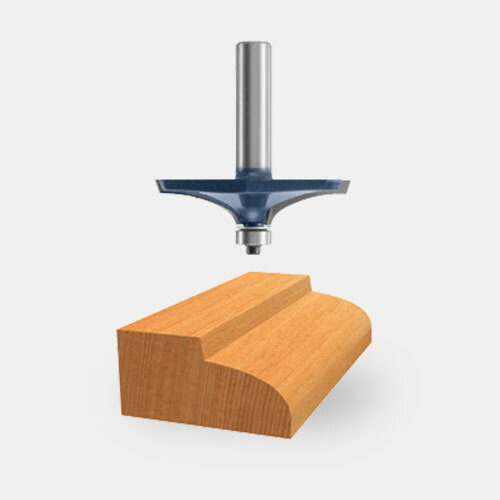 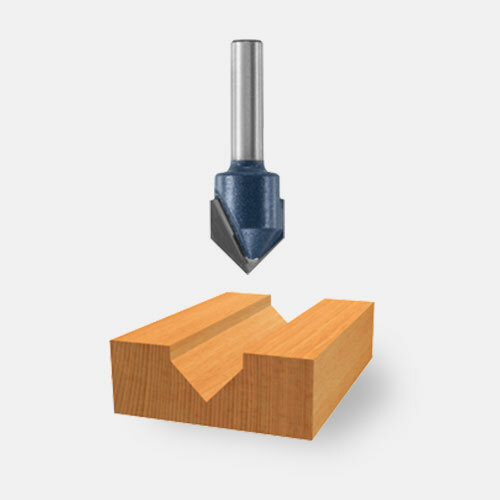 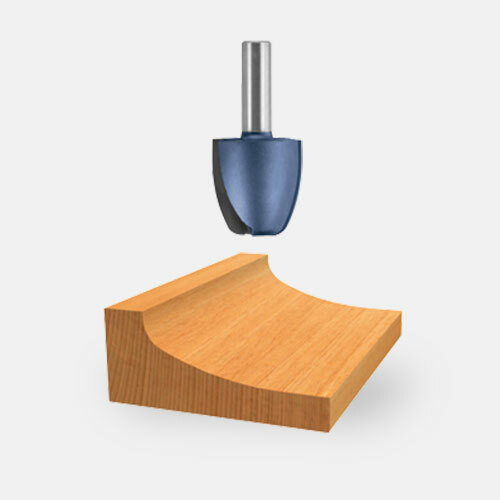 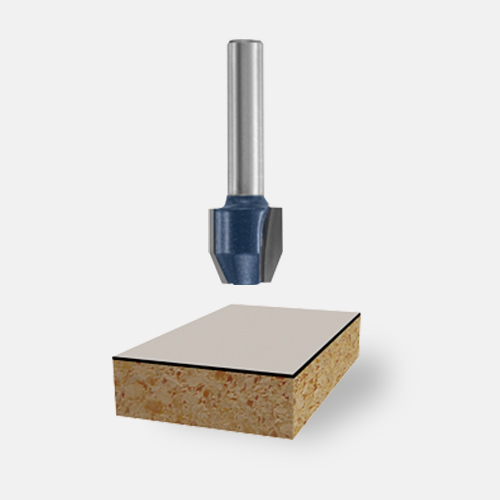 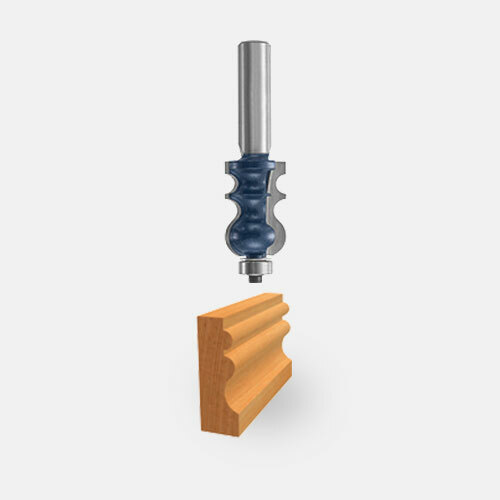 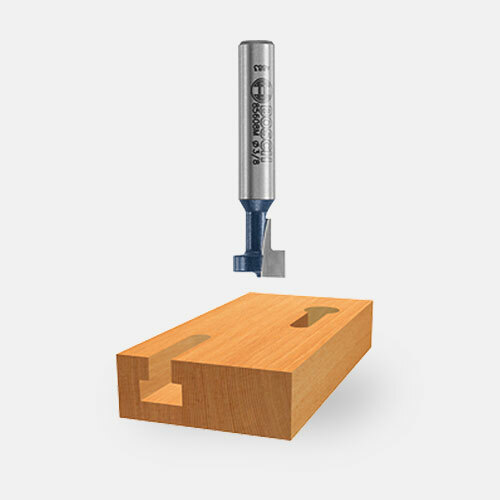 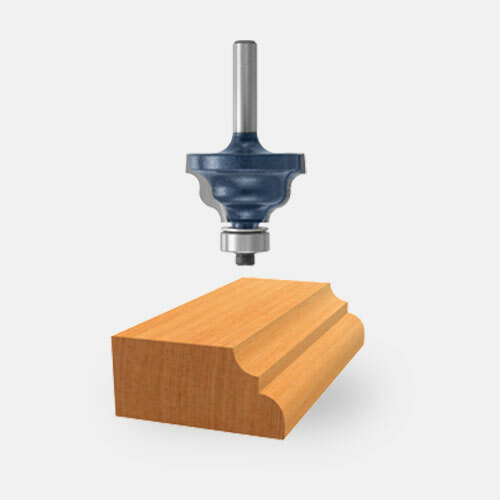 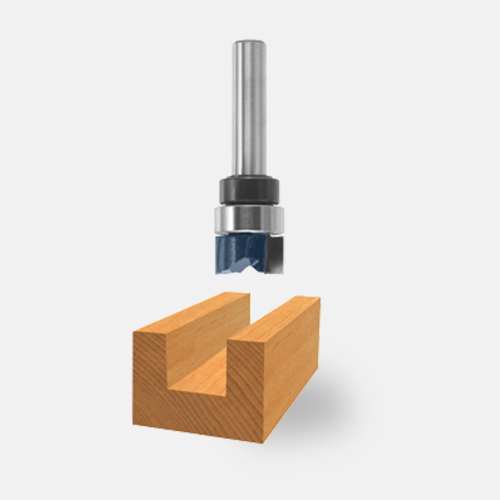 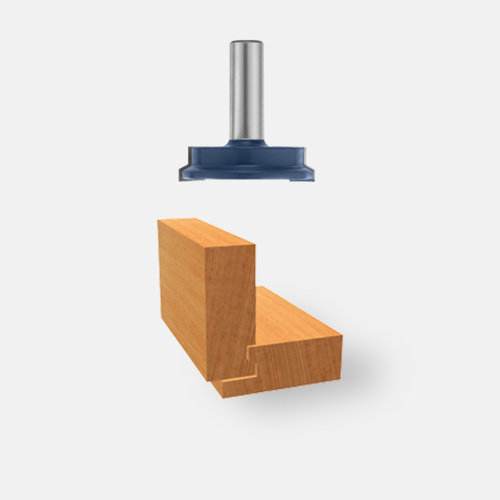 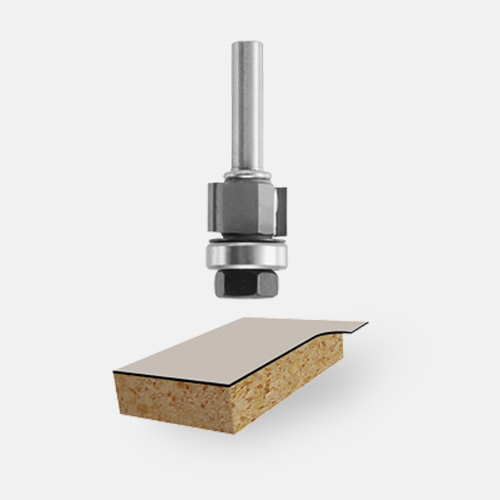 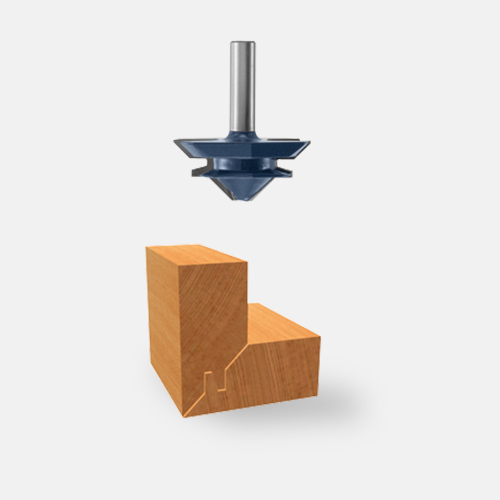 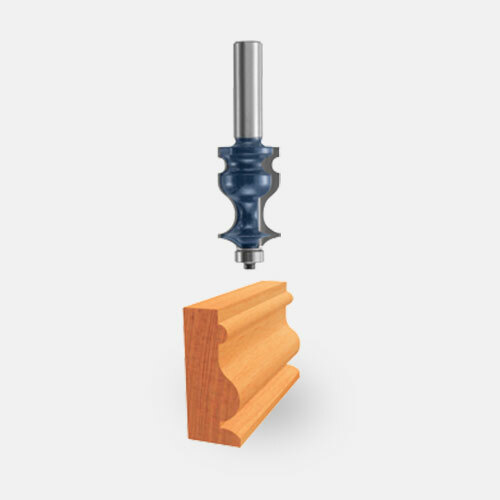 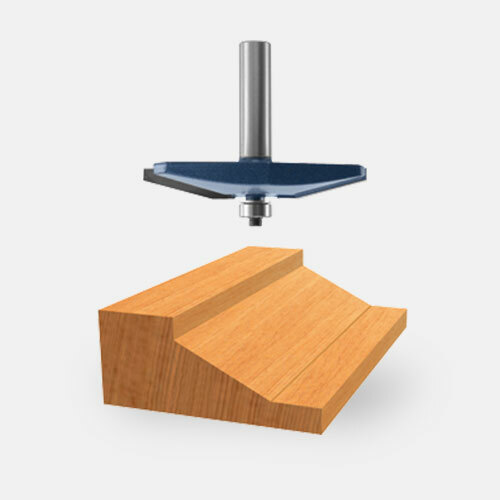 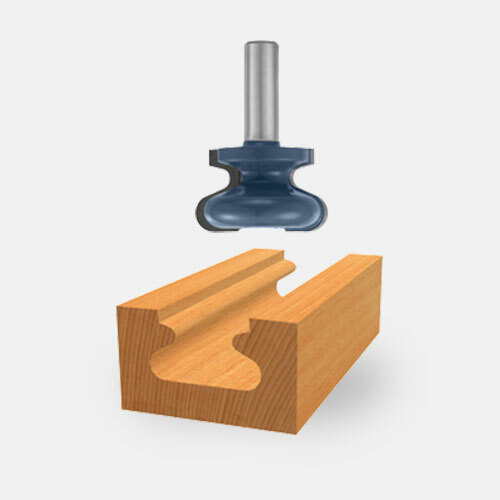 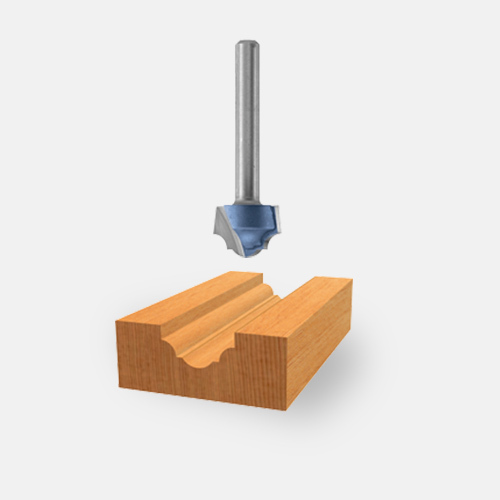 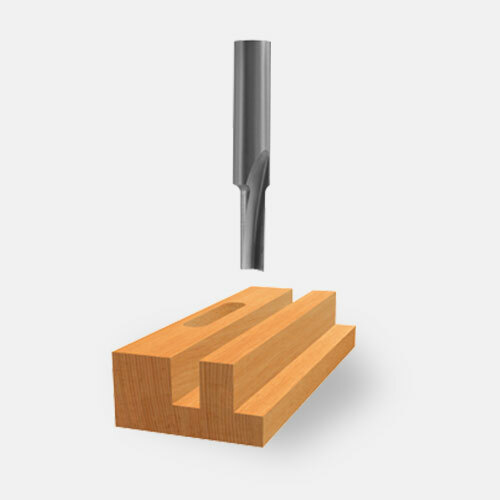 The base’s advanced bit-height adjustment system allows you to conveniently adjust the bit height from above the router table. 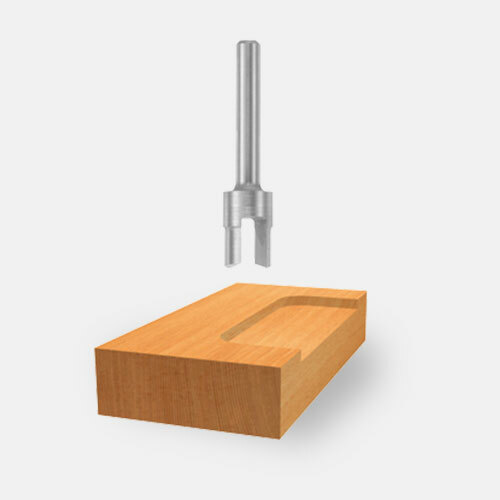 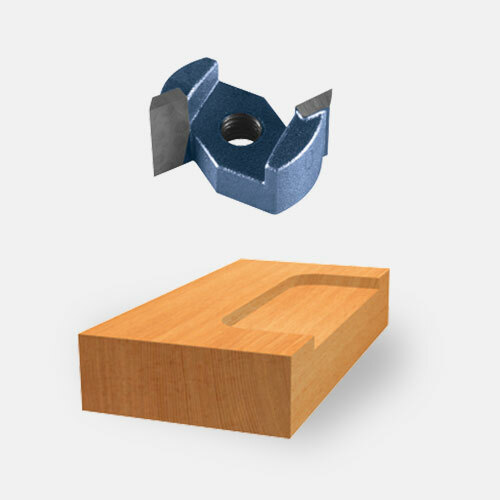 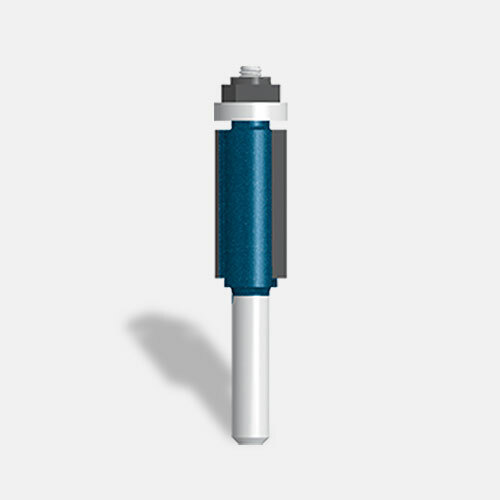 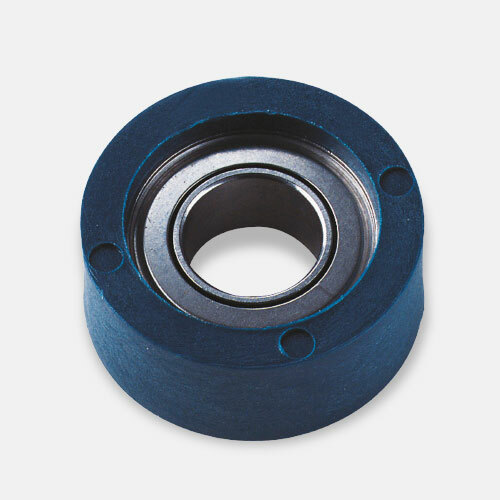 Other innovations include the ability to have the switch located on either the right or left side of the tool. 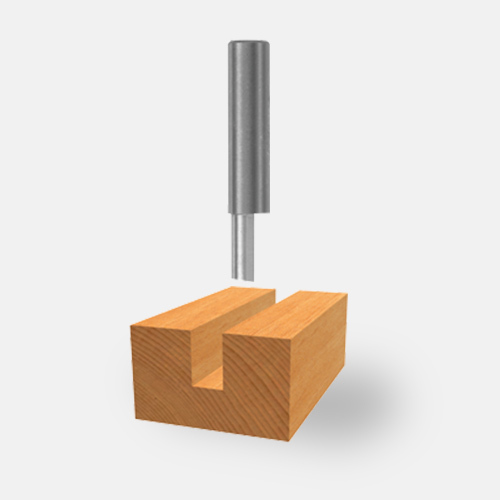 The switch stays in the same location during depth adjustment, not moving to a new location every time the depth is changed. 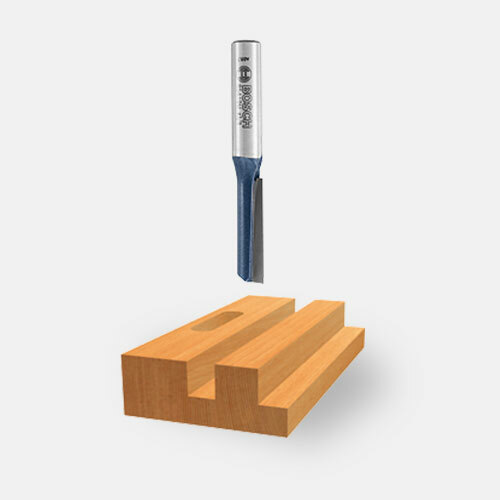 The 1617 is durable and built for years of use. 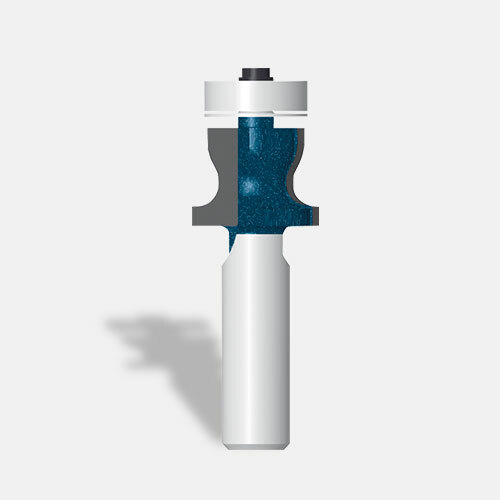 The motor housing and bases are made of aluminum, and the power switch is now completely dust-sealed. 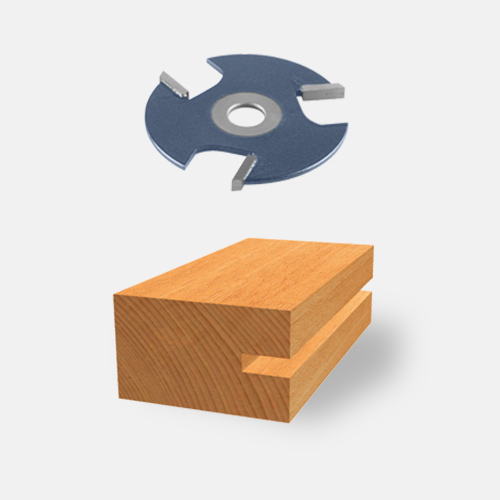 The router is backed by a 1-year limited warranty, 30-day money-back guarantee, and 1-year service protection plan.